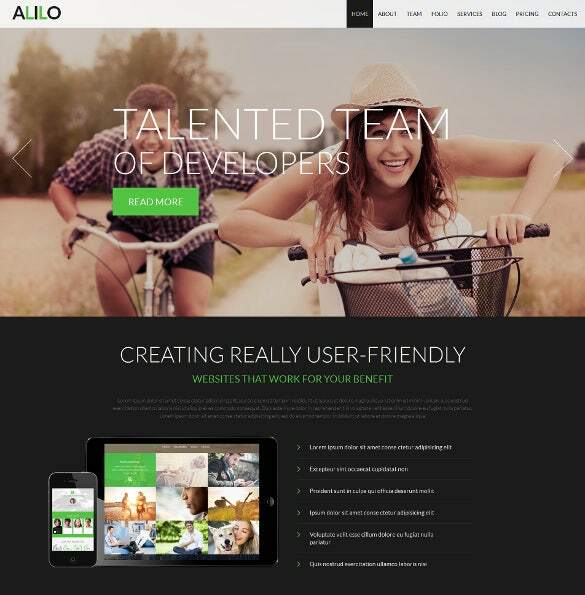 Creative HTML5 themes and templates are perfectly apt to work with any device, be it tablet, laptop, or smartphone. Their easy customizable feature makes it easy for bloggers, web developers, graphic designers, or editors to work with them. 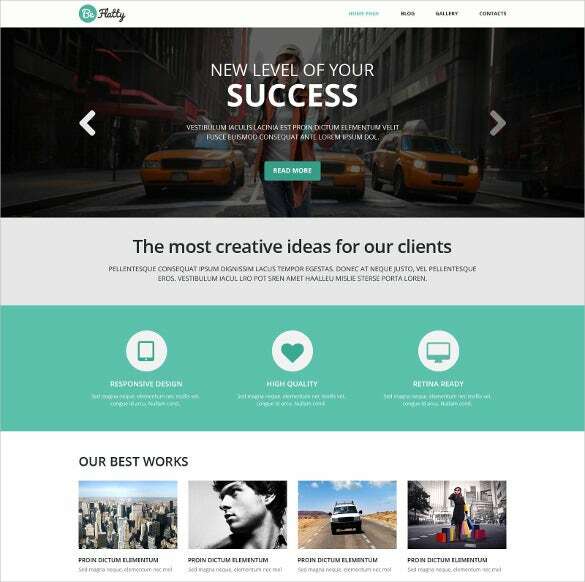 They come with retina ready display.You may also visit Creative Blog Themes. 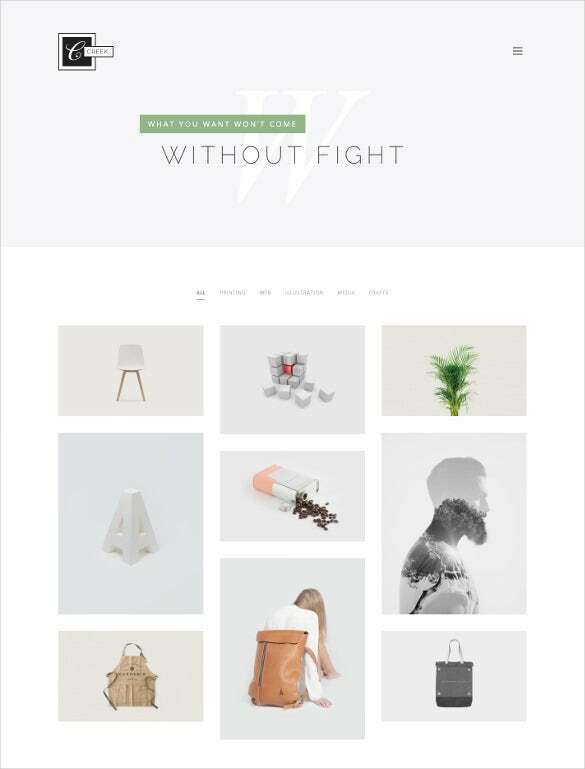 This theme comes with impressive animation, advanced theme options, lazy load effects, sortable gallery, and live search bar. It is ideal for creative minds like ad experts, bloggers, and business consultants. 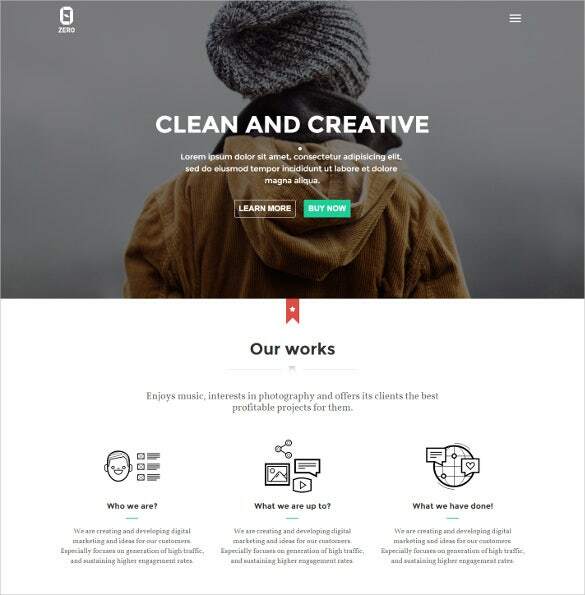 INNOVATE is a fully responsive HTML5 theme that has a modern layout with sticky navigation, font awesome icons, and scrolling NAV links. 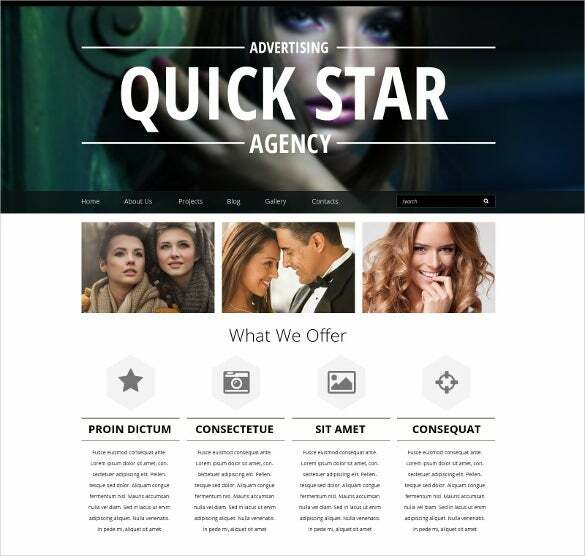 It is prefect for creative developers and advertisement agencies. 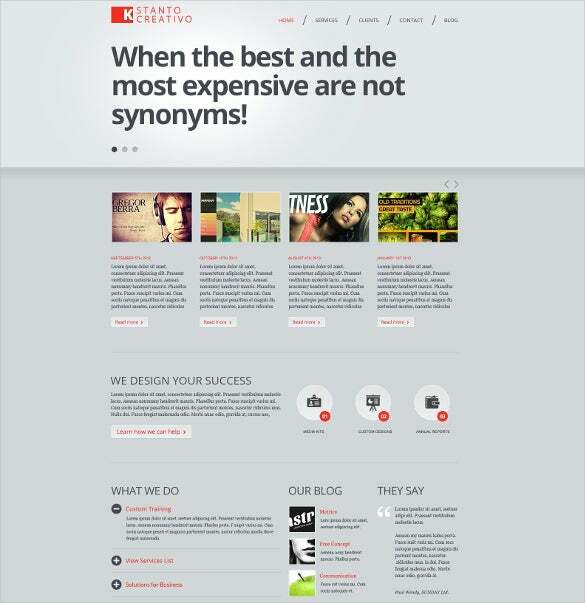 Simrik is a perfectly creative HTML5 template that is cross browser compatible. 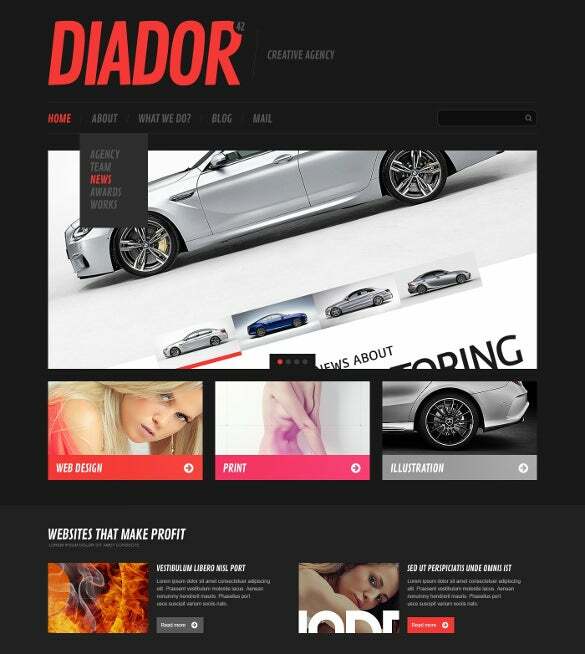 It is easy to get customized, perfect for business as well portfolio websites, and comes with 32 different types of page templates. 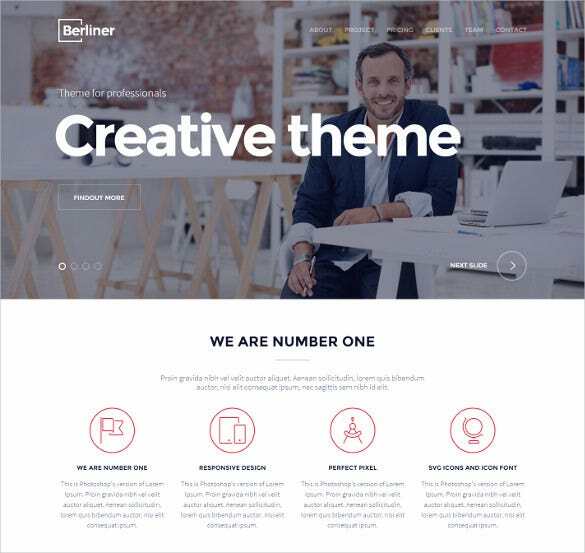 BERLINER is a highly creative bootstrap HTML5 template that promises to be fully responsive and comes with wide range of features like custom made icons, light box, easily changeable Google maps, and font icons. It is perfectly apt for freelancers, portfolio developers, corporates, and agencies. 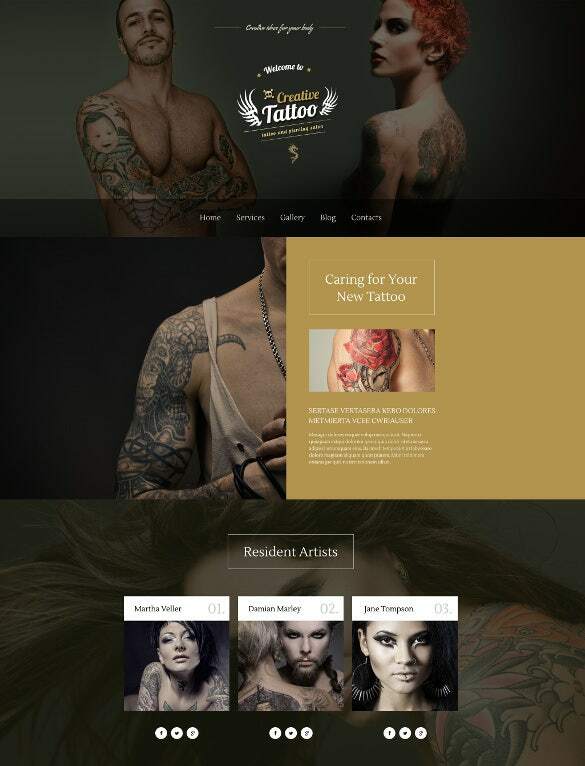 The creative tattoo wordpress HTML5 theme is perfectly apt for bloggers, creative artists, and graphic designers. 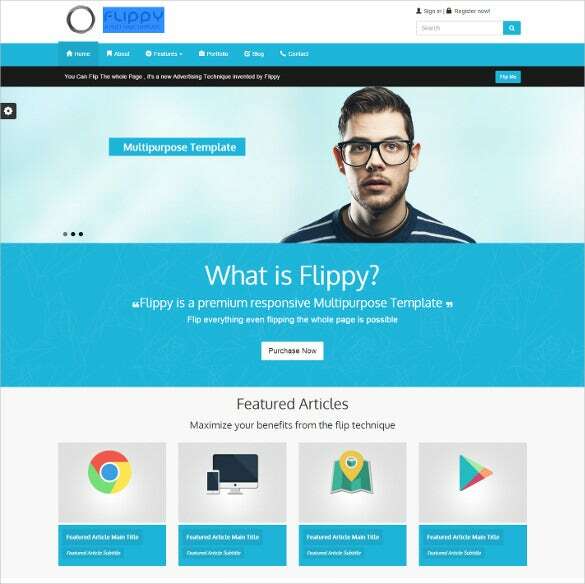 This theme comes with features like custom page templates, social options, sliced PSD, and Google web fonts. This is the Love Travel multipage website theme which is very versatile in its use. 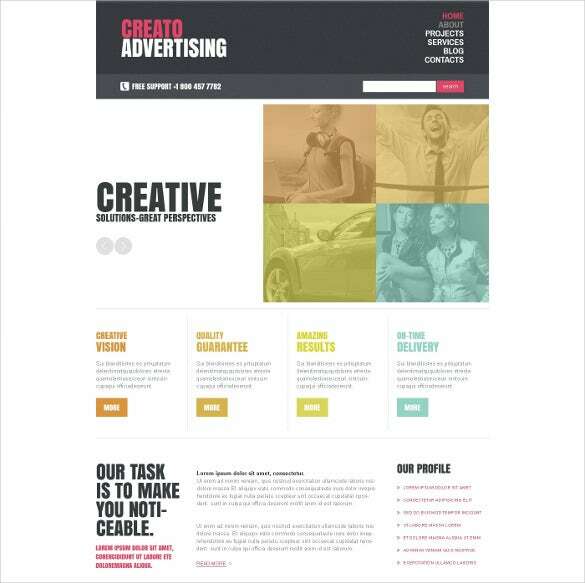 Packed with HTML-coded features, the theme template has been designed to be a fast-performer due to its simple options and customization settings. The theme is apt for travel-related online platforms – travel agency, tour operator, travel blog etc. 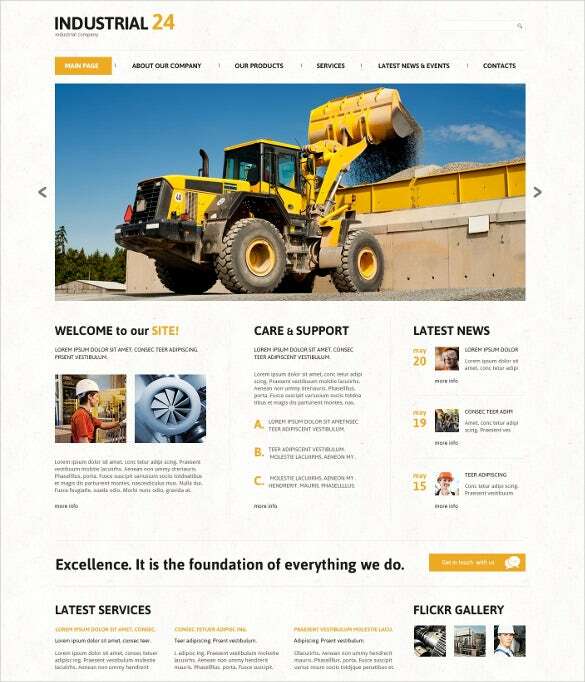 Creative industrial joomla HTML5 template is ideal for industrial experts, bloggers, and creative designers. It comes with animatic portfolio with filters, advanced navigation, Kommento comments extension, and advanced commenting systems. 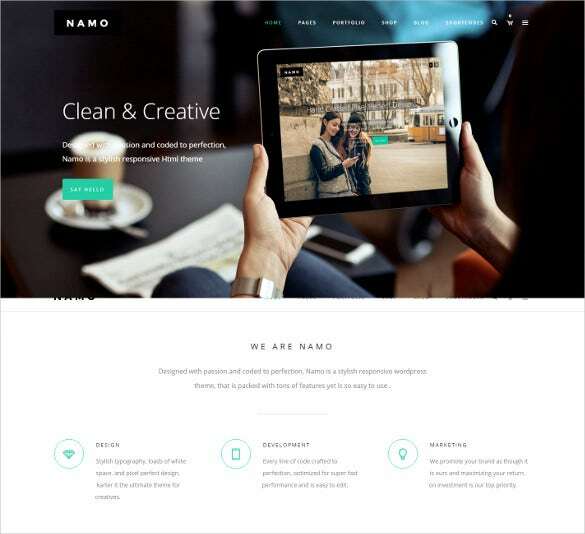 NAMO is a multi-purpose HTML5 template that comes with a clean and niche layout. It is perfectly apt for corporate and creative professionals. It comes with awesome header styles, amazing portfolio styles, and font awesome icons. 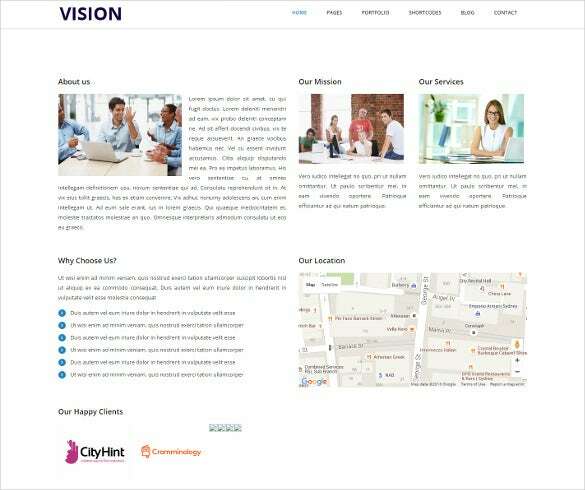 This HTML5 CSS3 template is perfectly suitable for business developers, web designers, and creative ad makers. 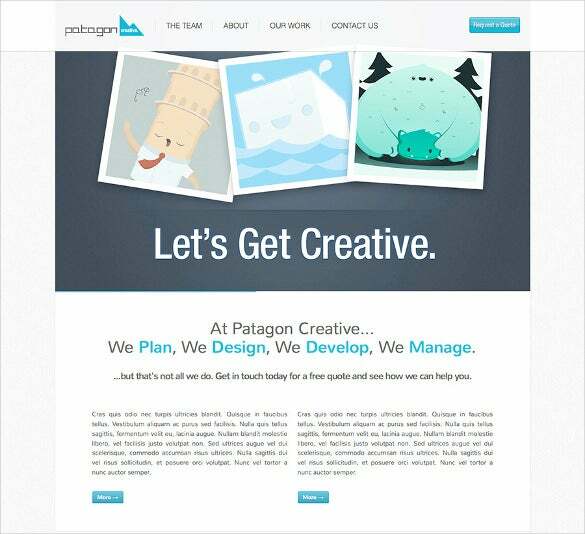 It comes with features like 3 color schemes, 6 versions home page, and 2 column portfolios. Some of the most alarming features include Google Web Fonts, Animated Front Page, full width banners and images, animated slider, Rotating Slider, customizable badges for sharing images, blogs, videos, etc. They assure 100% compatibility with Bootstrap 3.x. They also include numerous PSS, PSD, and JIS files. They include detailed documentation and can be installed without any difficulty.